• Founded in 2005 by Catherine Ndinda Muteti to show practical love to those hurting in the world in response to God’s mercy, love, and grace in her own life. • Acres of Mercy started out as a place of refuge for teenage mothers, where Catherine and the founding staff began by taking care of their children in a Day Care Centre in October 2005. 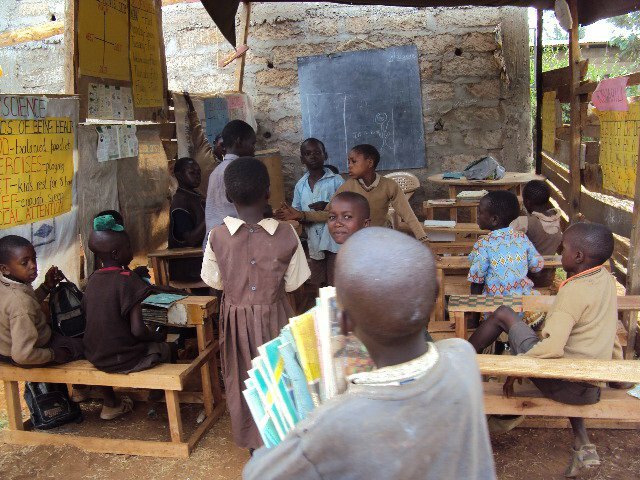 • In 2009, the organization then changed its focus to Education, Health and Community mobilization in response to the challenges of poverty, ill health and low literacy level in Nguluni Community. 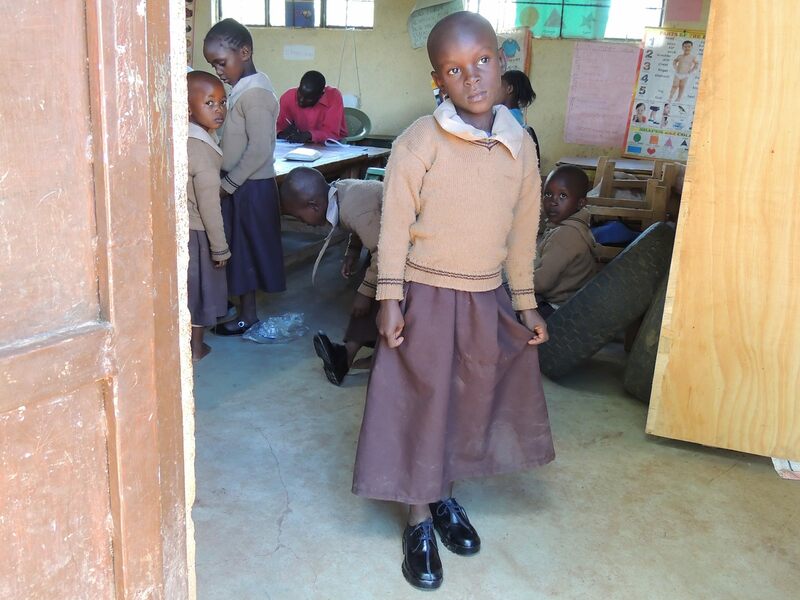 • The organization currently focuses on working with community and church leaders to make the world a better place for children, with its main mission center being Acres of Mercy Learning Centre in Nguluni, Machakos County, Kenya. 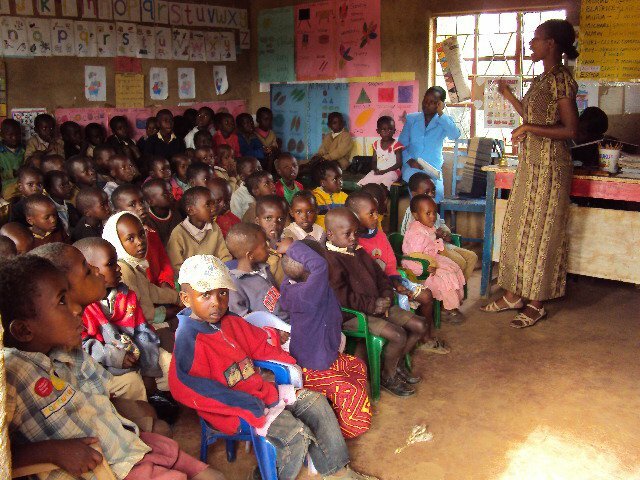 • From the Centre, the organization meets educational needs of children in need, mobilizes local pastors to lead their congregations in nurturing and protecting children and engages in ensuring the community is able to meet the psycho-social, physical, spiritual and health needs of children aged 0-18 years. 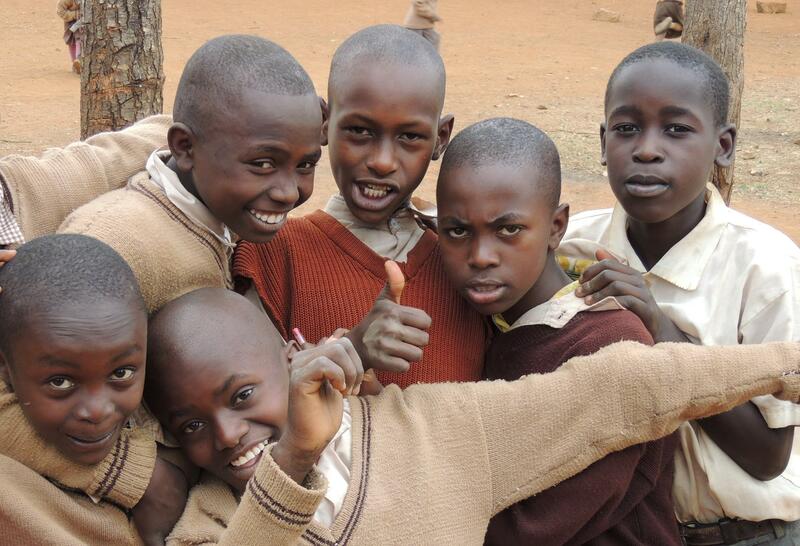 Acres of Mercy, Kenya is a Christian grassroots non-profit founded in 2005. The Non-profit is registered under the NGO Coordination Act as an NGO operating in Nguluni, Matungulu Sub-County, Machakos County-Kenya. Machakos County is in the former Eastern province. 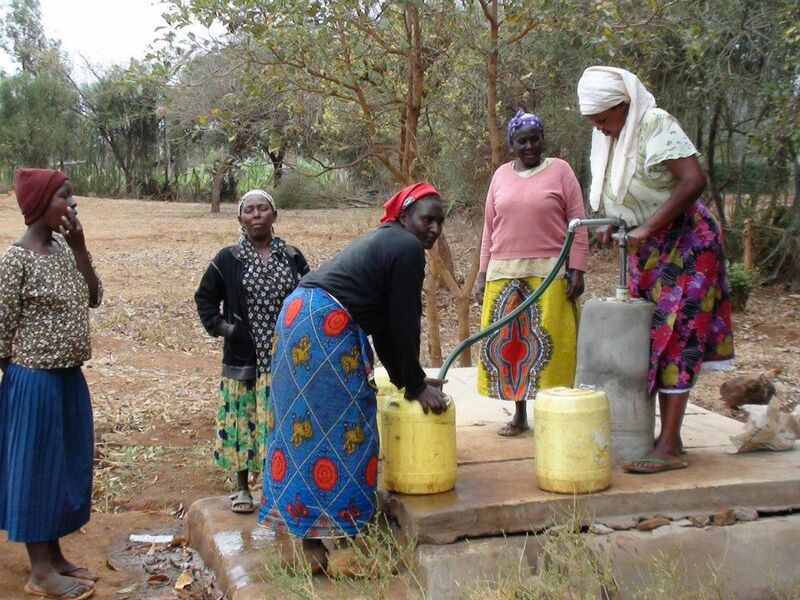 The organization is about 60 kilometers to the east of Nairobi City. Cypress Valley is dedicated in helping people become more like Jesus. They are in the mission of seeking to reach people with the good news of Jesus Christ world-wide. GlobalGiving is the largest global crowdfunding community connecting nonprofits, donors, and companies in nearly every country. We help nonprofits from Afghanistan to Zimbabwe (and hundreds of places in between) access the tools, training, and support they need to be more effective and make our world a better place. Community Health Evangelism is a ministry that reaches out to all communities with the truth of the Gospel by addressing physical, spiritual, emotional and social needs. 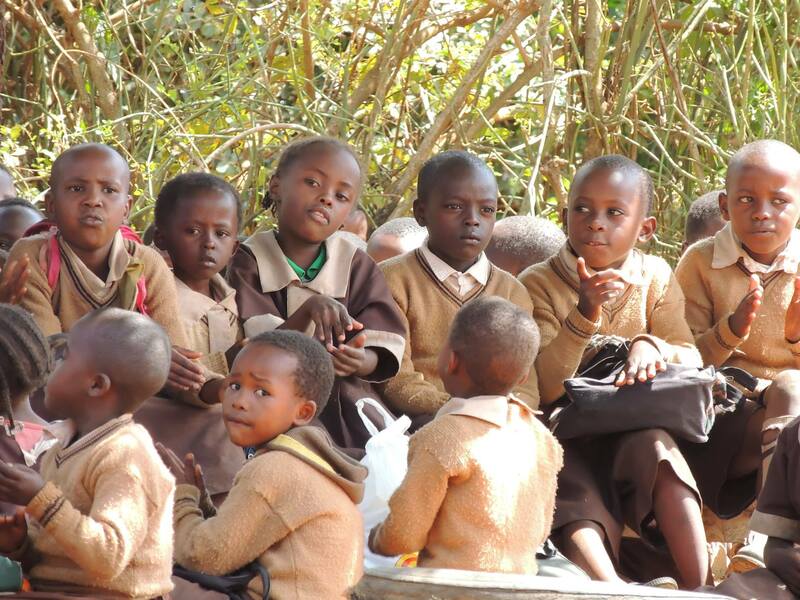 This is a representative body of private providers of education in Kenya with the goal of providing alternative quality and holistic education in Kenya and the Africa region. Children are at the heart of our work. 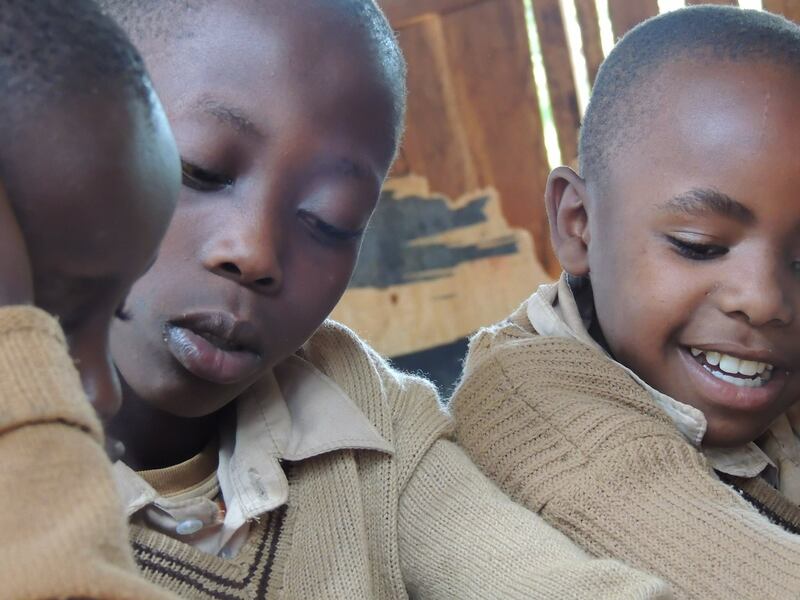 We reach out to children and communities through Learning Centres or Schools, working with parents, guardians, church leaders and teachers to transform the lives of children in need. We use our unique position to Inform and influence the public about the children we serve. Get on mission with us. When you educate a child, you give them a future. You make the world a better place for them and for each one of us when you give to provide quality education; investing in strong character; food and other essentials. Your prayers, gifts, and service are are critically important in the lives of these children.